Cleaningsure provide End Of Tenancy Cleaning in Balham for more than 12 years. To get your deposit back you can find the cheap cleaning service in London with us. 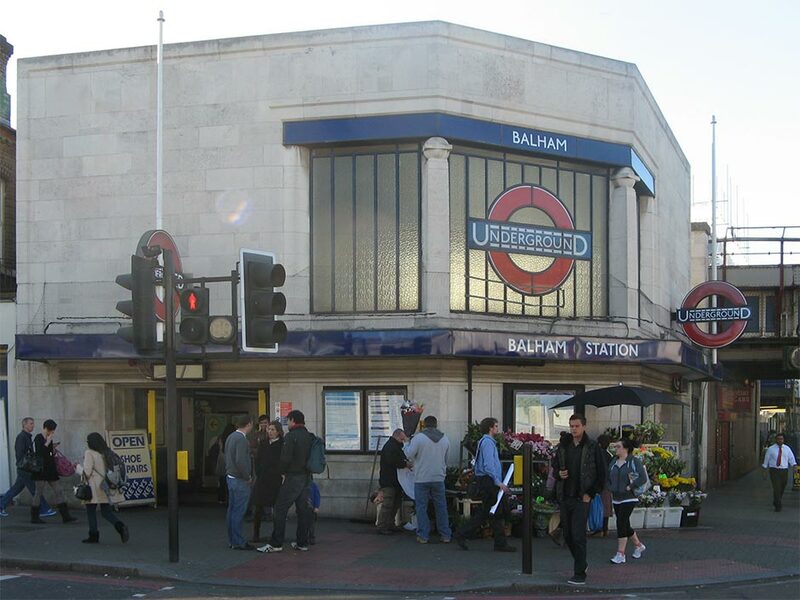 Balham is a busy аrea with approximately population of 14700 and around 6300 households. Our cleaners are insured and vetted. They are trained to provide the highest standard of our cleaning services. We use only eco friendly materials and equipment. That’s why Cleaningsure provide best end of tenancy cleaning in Balham, SW12. There is so many cleaning companies on the market, but you have to choose carefuly, becouse the most important thing is – the excellent result at the end of the day. Our cleaning experts are always ready to help. Cleaning Sure offer End Of Tenancy Cleaning in all London boroughs. No matter you are Big brand agency, smaller or just personality who is looking for end of tenancy cleaning in Balham we are the right choose.